Always looking for new members to join us in fellowship. Our Mission… To bring people together with a common interest in historic, antique and classic boats, sharing fellowship, information, experience and exchange of ideas. To protect the heritage of boating by promoting, first, the preservation and secondly, the restoration of historic, antique and classic boats. To serve as a communication channel for our membership, the public, and any other entities regarding information relating to historic, antique and classic boating. To educate our membership and the general public concerning safety and protocol as it relates to historic, antique and classic boating. We embrace ALL styles of classic boats 25 years or older, whether they are wood, fiberglass or metal ! Boat ownership is NOT a requirement, but enthusiasm is ! We are a local chapter with members primarily from Long Island and South Eastern New York. Some of our activities include shows, dinners, and guest speakers at our monthly meetings. Most members agree the Camaraderie is the best benefit, along with all the information and resources offered by both the National and Chapter organization. Please join us….mark your calendar…. 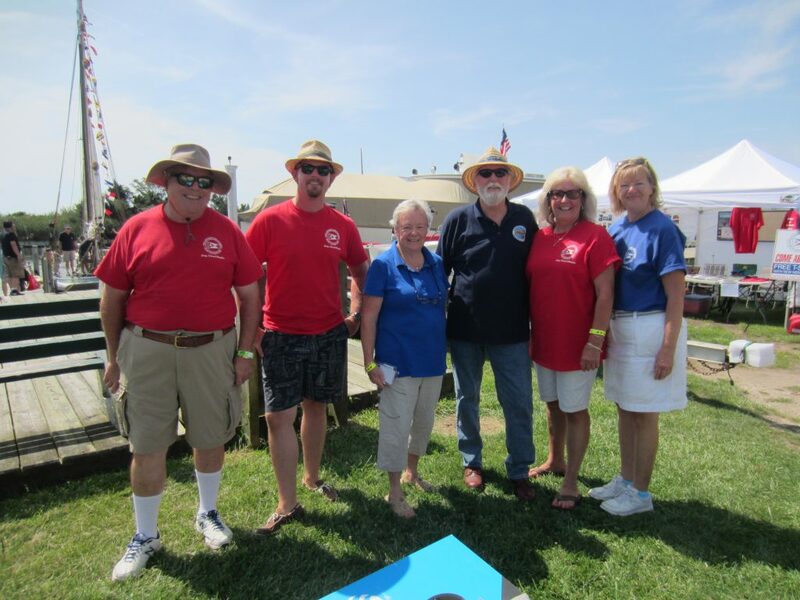 We are the Long Island Chapter of the Antique and Classic Boat Society. Site is dedicated to our members and you, the interested visitor. We meet the second Tuesday of every month at the Long Island Maritime Museum. Come join us!! © liacbs.org 2019. Windflaw designed by Loft.Ocean.